No one enjoys having a delayed flight. It straight up stinks. 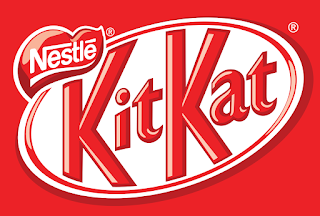 But what doesn't stink is when Kit Kat set ups a vending machine that gives out free candy to help sweeten the otherwise annoying experience. Activated in Sao Paolo, all consumers had to do was scan their boarding pass with the machine's scanner and if their flight's status was delayed, they were rewarded with a tasty break.